For more information about my Avon Business please visit the following links. 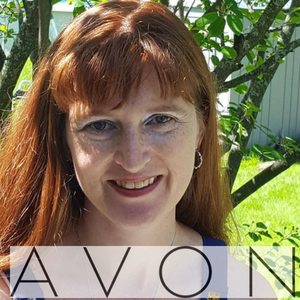 Scroll down to learn more about Avon. There are two ways you can purchase Avon products. You can Contact Me and request a catalog, host a catalog or home party or order online by visiting: YourAvon.com/ctalbert. If you order online it will get shipped directly to your home or office. Avon offers free shipping on orders totaling $40 or more. I love what I do. I get to share wonderful products with my friends and family. Help my community through fund raising, enjoy rewards for reaching sales goals and more importantly, spend more time with my children and family. 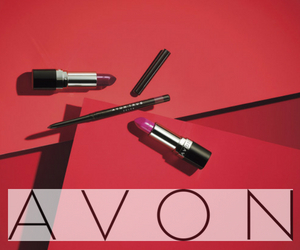 Being an Avon Independent Sales Representative is a dream job and you can do it too! Ask me how you can sell Avon. You can also sign up today by visiting Www.startavon.com. Avon products are well known and loved by millions of customers. We only offer the highest quality cosmetics, skin care products, fashion, jewelry and home decor. They are easy to sell and we can help your organization raise funds quickly. 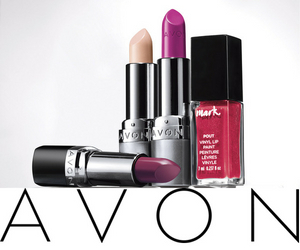 I offer two different ways you can earn free Avon Products. Yes, I did say "free." Host a book party and bring me $130 in orders and you will earn $25 in free Avon products. Contact me to secure dates for your party. It will run during a regular 2 week campaign. I will supply the catalogs and order forms. We will schedule a time for you to come over to my house or I can visit you, to close out your party. I will contact you when your order arrives and you will be responsible to deliver the goods to your guests. Host a Avon party in your home. Avon isn't known for home parties, however I have done them in the past with another company and am willing to present our products to you and your guests. 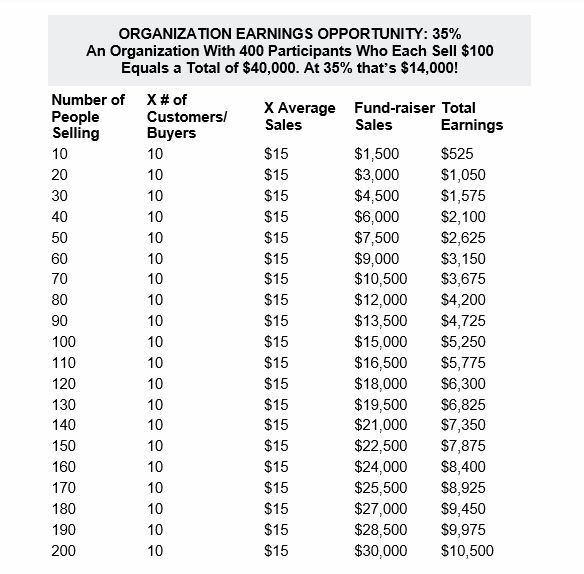 Just like the catalog party, if you sell $130 you will earn $25 in free products. You pick out the date and time for your party and invite your guests. You supply food and refreshments for your party. I will bring Avon products, free samples for your guests, catalogs,, order forms, an ice breaker game, one more fun activity and door prizes. I will arrive 30 minutes before your party begins to set up my display. During the party I will talk about our best selling products, anything that is new and hand out free samples. Your guests are welcome to ask me questions. At the end of your party we will close it out and you can pick out your free products. When your party's order arrives I will drop it off at your home and you will be responsible to deliver the goods. Contact me for more information and to schedule your book party or home party.